Alan Minoza | WALSH Construction Co.
Alan was a construction Project Manager in Nigeria and has recently joined the WALSH team as a Project Engineer. Alan will work closely with our superintendent and will provide the coordination of quantity take-offs, submittals and submittal logs, as-built drawings, RFI tracking, punch lists and project close-out procedures. In addition to tracking submittals, RFI and other project documentation, Alan will provide oversight in the field, offering a fresh set of eyes in the areas of quality and safety. He will assist in communication with stakeholders, subcontractors, and vendors. 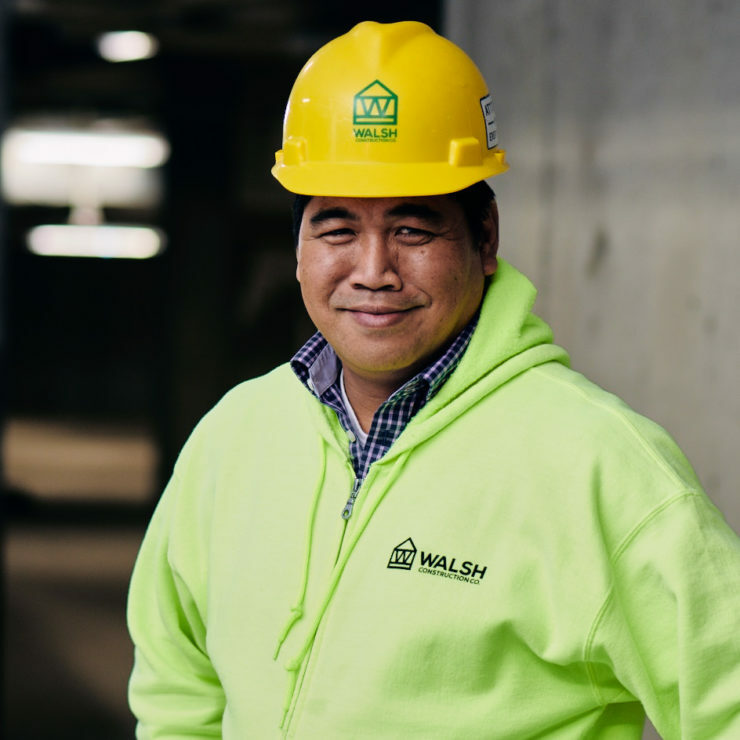 With over 14 years of experience in construction, Alan began his career at WALSH in 2017 and quickly began work on our 163,000 SF Grant Park Village Phase 2. 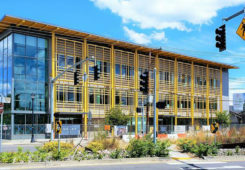 Upon completion at Grant Park 2, which finished ahead of schedule, Alan began work at the Asian Health & Service Center (AHSC) project, a three-story, 30,000 SF mixed use building that houses the AHSC headquarters, community and clinic services, and an event space. 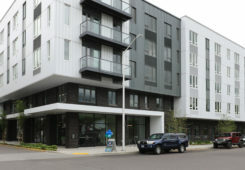 The project also included a rooftop garden and on-site parking. Alan is starting work at Columbia Medical Hospital in Astoria! Alan loves being in construction for the challenges in building a structure, the outcome of a well-planned project and the appreciation of the owners when the project is successfully completed.